Since 2008, Trellian has been the most trusted source for CPC domain redirect traffic by top marketers and advertisers worldwide. Why? Because our self-managed real-time bidding platform has consistently delivered CPC traffic with unmatched quality in all top verticals and from 200+ GEOs for more than 10 years! 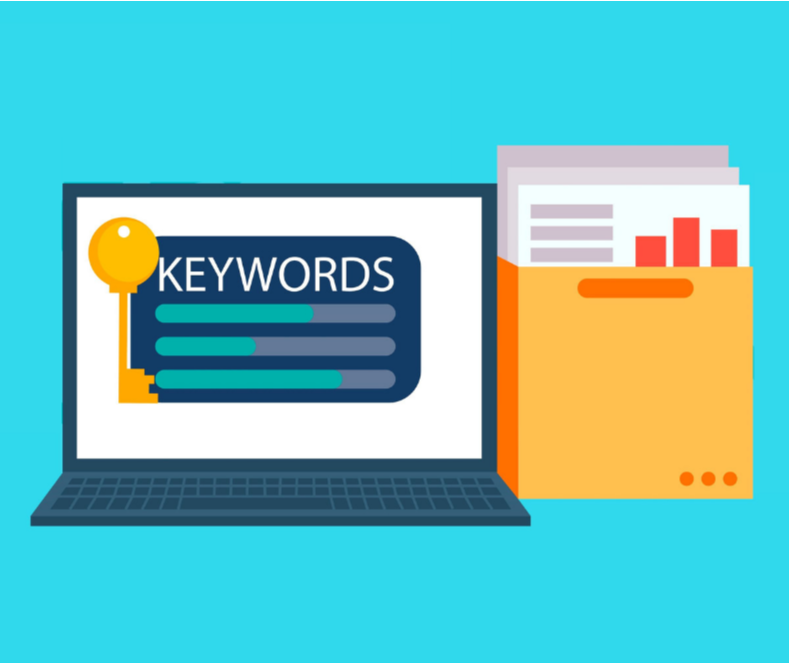 To take advantage of these keywords and verticals with fresh traffic available, login to your Trellian account and add the desired categories or keywords to your campaign. Travel Well Known Brands Ask For More! Don’t see your vertical listed? That’s no problem because we have CPC zero-click traffic available in all top verticals and from over 200 GEOs. Email accountmanager@trellian.com or catch us on Live Chat for more hot keywords specific to your vertical or to ask any other questions about our platform.